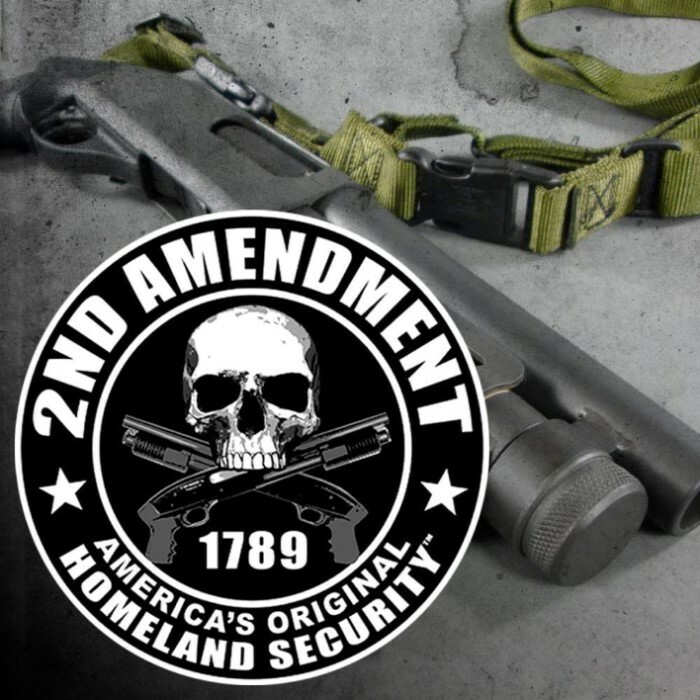 2nd Amendment Americas Original Homeland Security Flag | BUDK.com - Knives & Swords At The Lowest Prices! The 2nd Amendment protects the first! 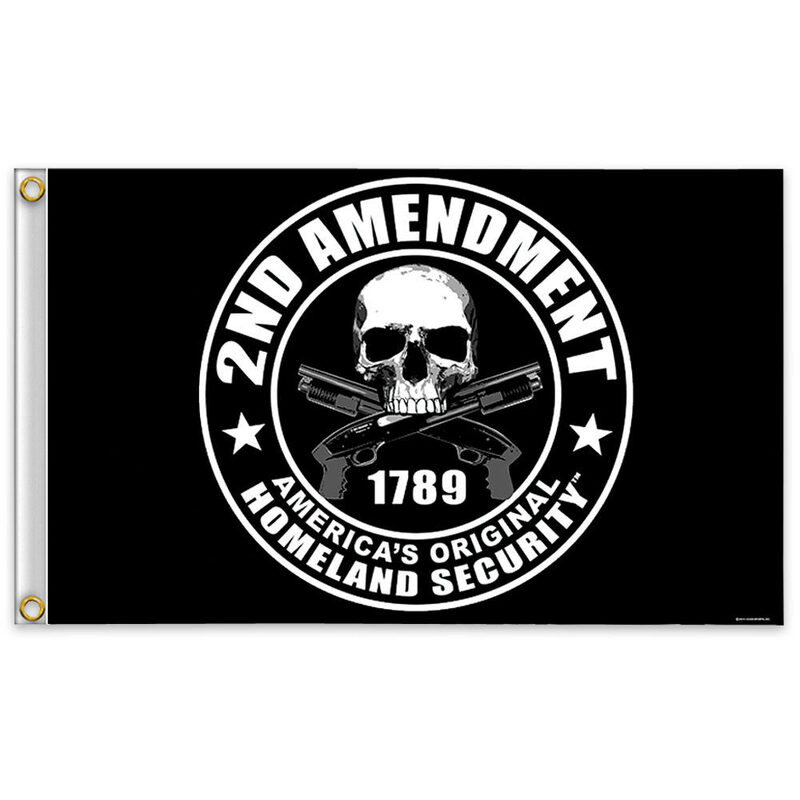 Proudly display your "Right to bear arms" with this full color flag. This flag looks great on a flagpole, flying behind a truck on a whip antenna or flapping in the wind on your bike.